After one year in our program Kinship caregivers feel healthier, more socially connected, and more knowledgeable about resources. 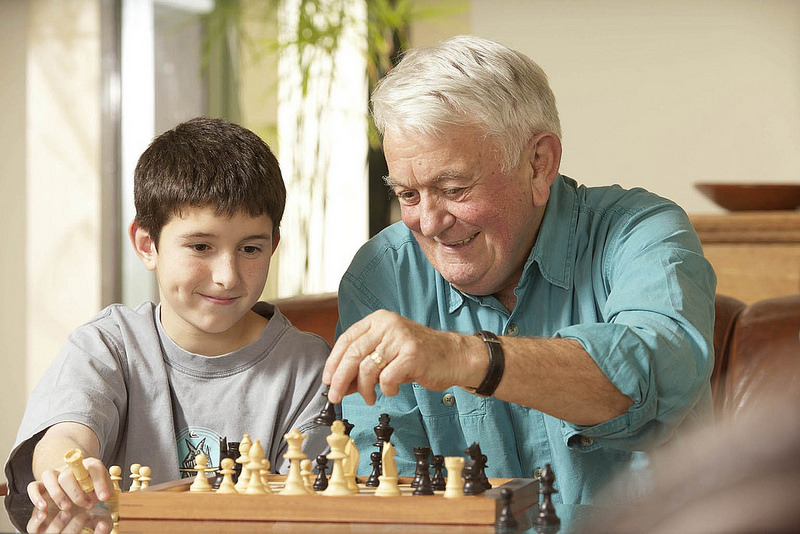 Have you stepped up to take care of your grandchild or another relative's child? Children who stay with grandparents or relatives instead of going into foster care do much better in school and at home. Edgewood supports kinship families in many ways (resources, respite, trainings, support groups, youth activities, school supplies, education/vocation support for kinship teens and young adults). After one year in our program kinship caregivers feel healthier and more socially connected. Funded by the San Francisco Human Services Agency, Department of Aging and Adult Services, Wells Fargo, Ticket to A Dream Foundation, and other private funders. iKinship provides concrete support to assist kinship families on their way. Participate in the caregiver or youth forums. Find out the latest events and activities. Read up on the latest news in kinship care. Find the number to your San Francisco County Protective Services Worker. Ask for help in finding resources.